Kids on the Move for Success appreciates all financial support, both large and small. 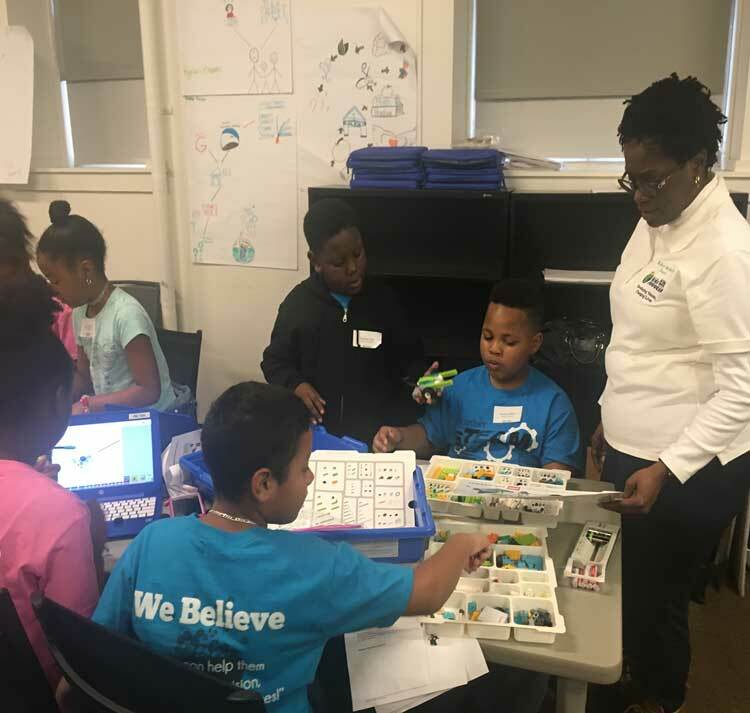 Your donations will fund a wide variety programs from Lego curriculum used in the sTEAM mentoring program, computers for a mobile classroom and supplies that will be used at a Community and Student Safety Town Hall. Gifts of donated goods, commodities, or services instead of cash are important to supporting our mission. Do you or your company have extra tickets to the zoo, aquarium, movies, sporting events, concerts, ballet, or other activities? In-kind gifts help the children in our program experience new things, but these donations may also serve as live or silent auction items at one of our special events. Please call us before donating large items. Corporate partners allow us to carry out our mission from scholarships to event, sponsorships and in-kind donations. This year our corporate partners will be recognized as annual sponsors for their combined level of support, as well as at the specific events they have chosen to sponsor. We have multiple levels of becoming a partner or sponsor with a variety of visibility options on our website and other marketing materials including e-mails and signage. We have a wide variety of volunteering opportunities at special events including Student Safety Town Hall meetings and community outreach. Additionally, we are looking to bring new members to our Board of Directors. If you have additional information or documentation to submit, please email it to info@kidsonthemoveforsuccess.org. Thank you! Kids on the Move for Success believes that sTEAM curriculum should be taught in elementary school. We have developed a successful mentoring program for all ages. Many activities are sTEAM related, while others build self-esteem, teach financial responsibility, leadership skills, develops relationships and trust. 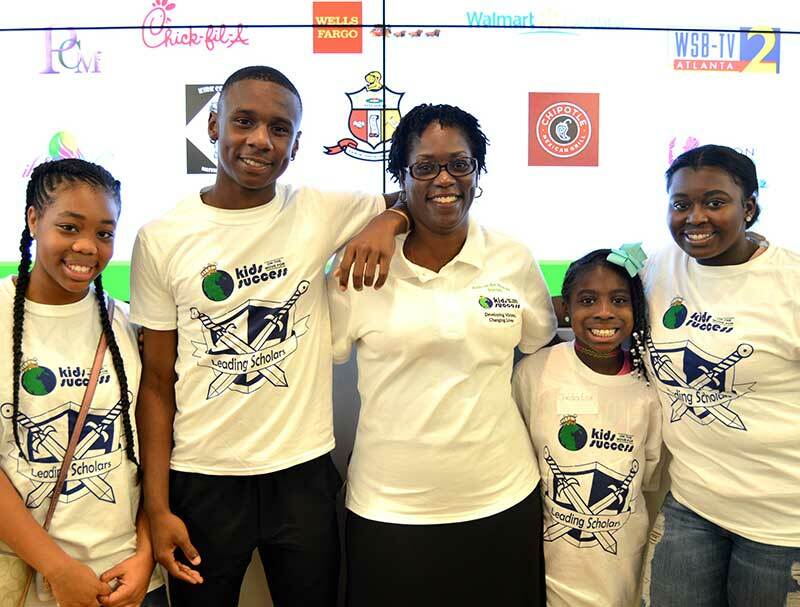 Besides a mentoring program for all ages, Kids on the Move for Success provides sTEAM exposure to all grade levels in the form of an Educational Showcase, College Readiness and presentations. To become a mentor, please complete the mentoring application or send an e-mail to info@kidsonthemoveforsuccess.org. 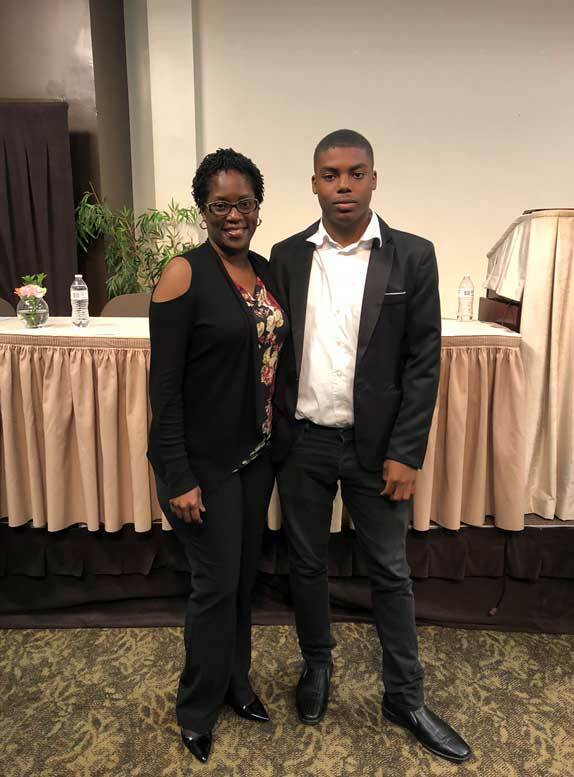 Kids on the Move for Success awards educational scholarships to students of all ages from pre-kindergarten to graduate school, both nationally and internationally. Our scholarships have been used at leading universities such as Morehouse College, Pennsylvania State University, Georgia State University, Tuskegee University, Sam Houston State University and many more universities across the county. Many of these scholarships come in the form of a 529 college savings plan. Students are an important part of their safety and their voices need to be heard. Youth Trailblazers are a group of passionate students. They participate as an advisory board to adult community leaders, attend Town Halls and Rallies across the country and participate in the legislative process as legislative representatives. 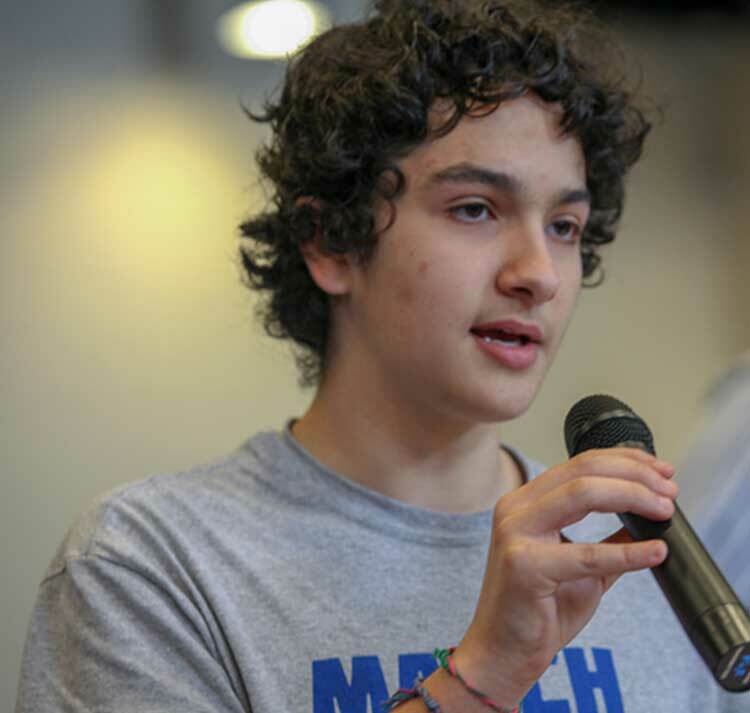 Youth Trailblazers have participated in March for our Lives, National Die-In Day and many other safety related activities. Please contact info@kidsonthemoveforsuccess.com for more information. Kids on the Move for Success strives to provide underserved children the educational opportunities to see the world through a new set of eyes. “If you can help them to develop a vision, you can change their lives!” In order to accomplish our purpose, we need the support and assistance of a qualified staff. The following internship opportunities are currently available with Kids on the Move for Success. We are excited about your interest in our organization. Please complete the following application to help us learn more about you. All of the fields below are required. You can download the EMPLOYMENT APPLICAITON to complete and submit it at a later date. If you have additional information or documentation to submit, please email it to employment@kidsonthemoveforsuccess.org. Thank you! An official 501(c)3 nonprofit organization. Kids on the Move for Success believes compassion, confidence, and control are foundational elements in the success of children now and in the future. Our programs are designed to be mobile and dynamic allowing us to impact communities at the local, state and national level. – Give back to their community to learn acceptance and develop leadership skills.